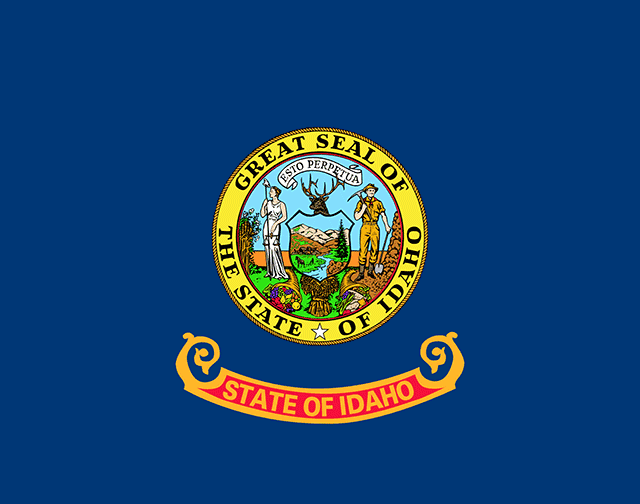 We have free crime statistics for Idaho, as well as the 37 counties within it. The population was 1,171,040 and there were 3,568 violent crimes committed. In the same year, there was also 28,858 major property crimes committed. The most populous county in Idaho is Ada County, while Boise County has the least amount of people. However, in terms of violent crimes per person, Ada County has the most crimes, while Caribou County has the least. Besides the stats below, we’ve also included links to important public and court records resources within Idaho. To look up specific people, try our Idaho public records search.